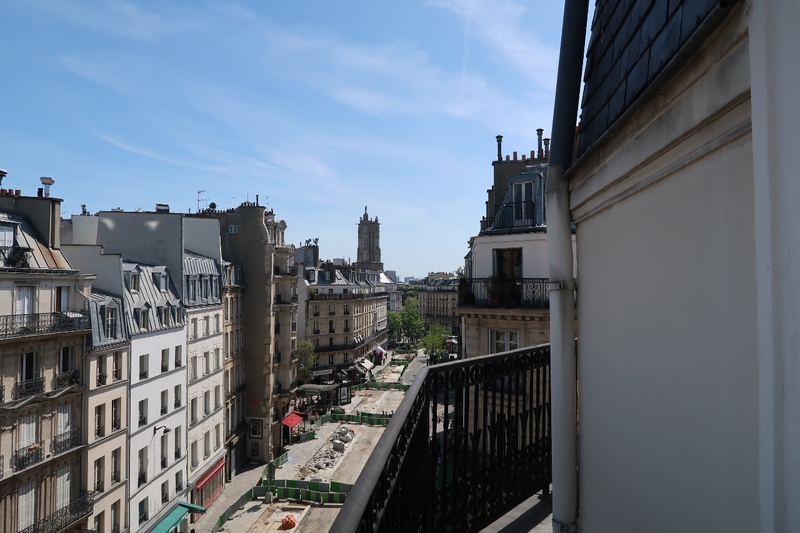 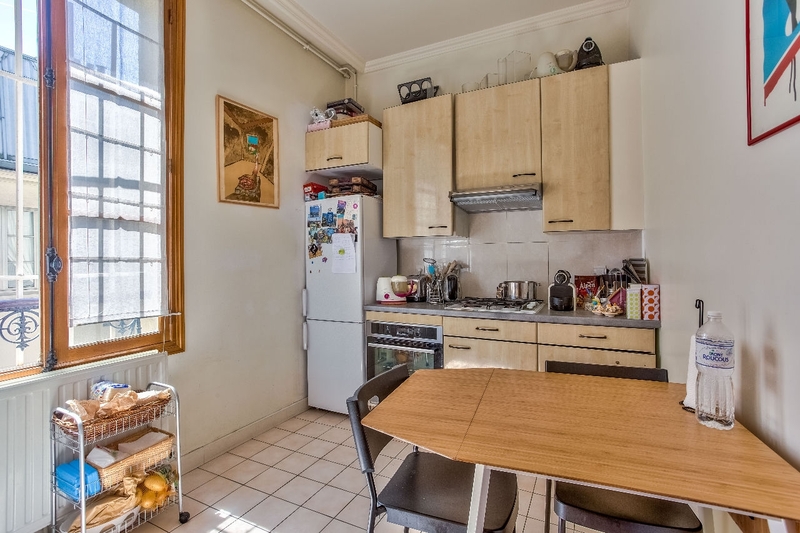 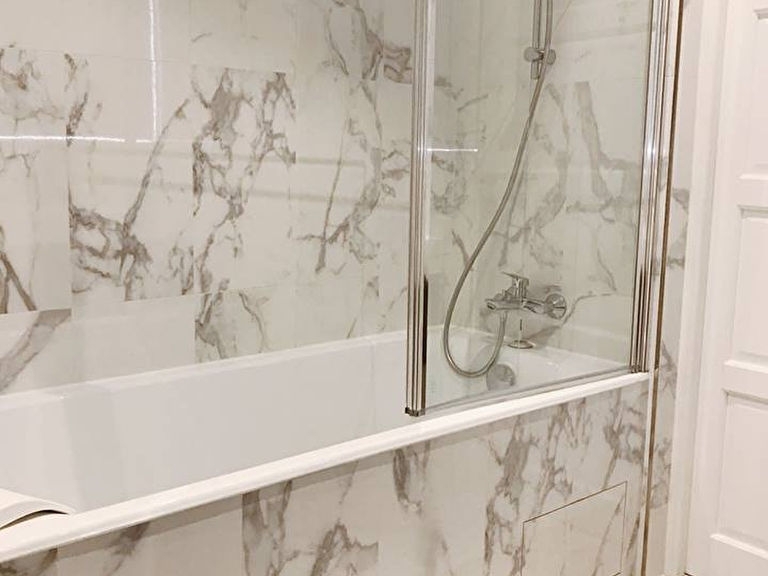 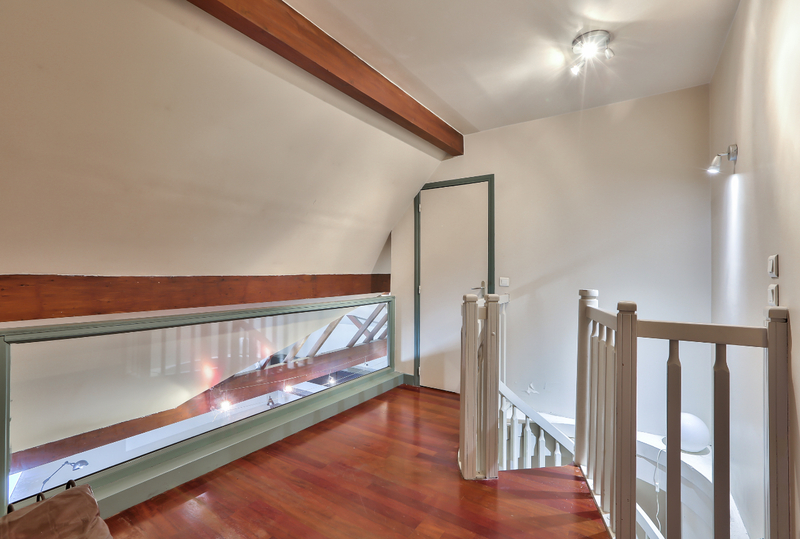 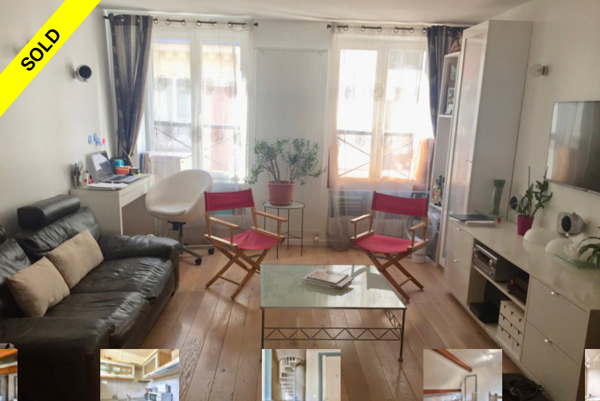 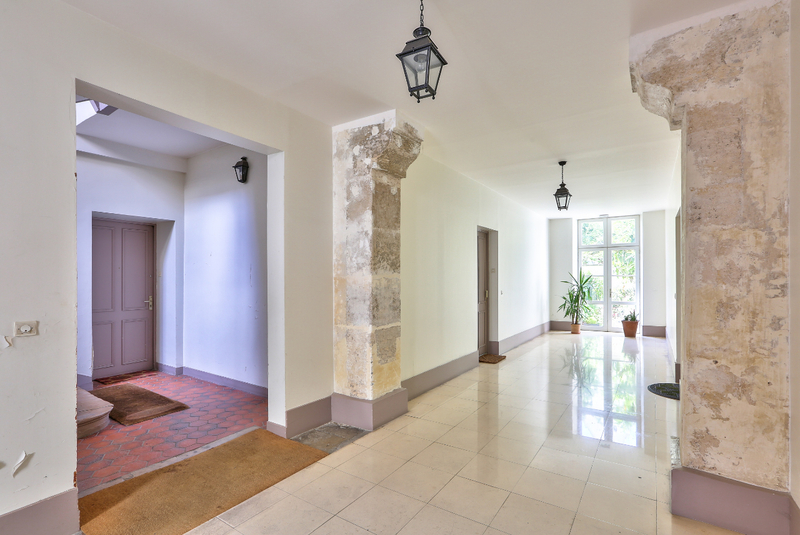 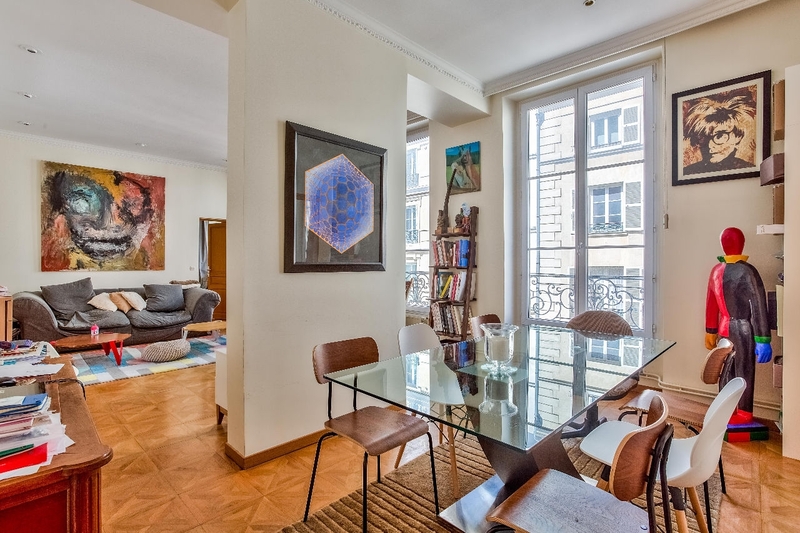 Located on the lovely Notre Dame de Nazareth in Le Marais, this jewel is 106 square meters, 3 bedrooms, 2 bathrooms, and two floors. 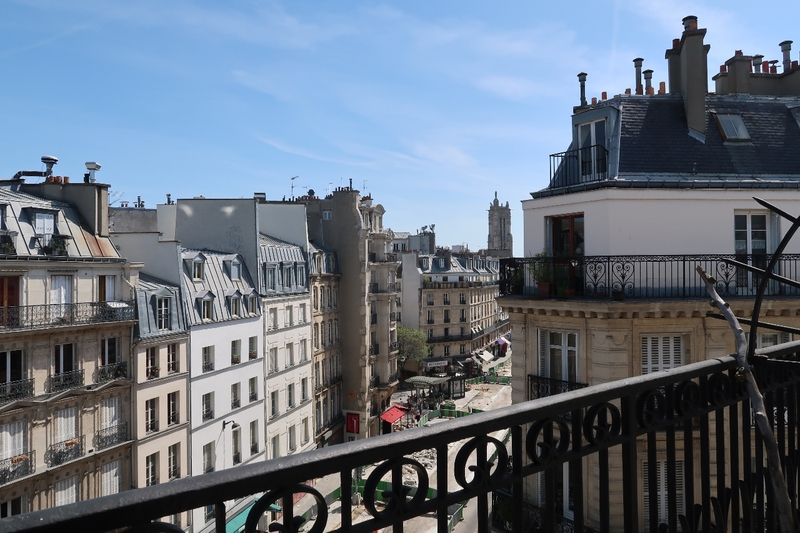 Le Marais is one of the most chic neighborhoods in Paris, Take it's winding streets to the hippest art galleries, the finest restaurants, and jewel of European contemporary art, The Pompidou Center. 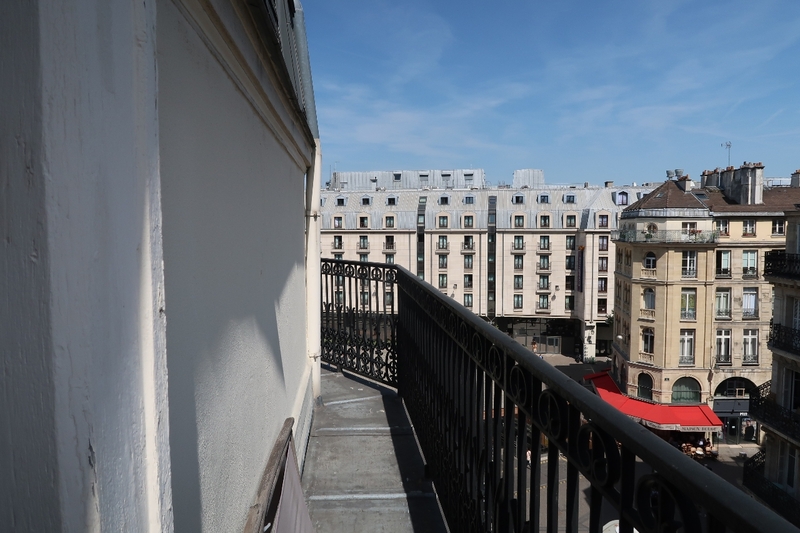 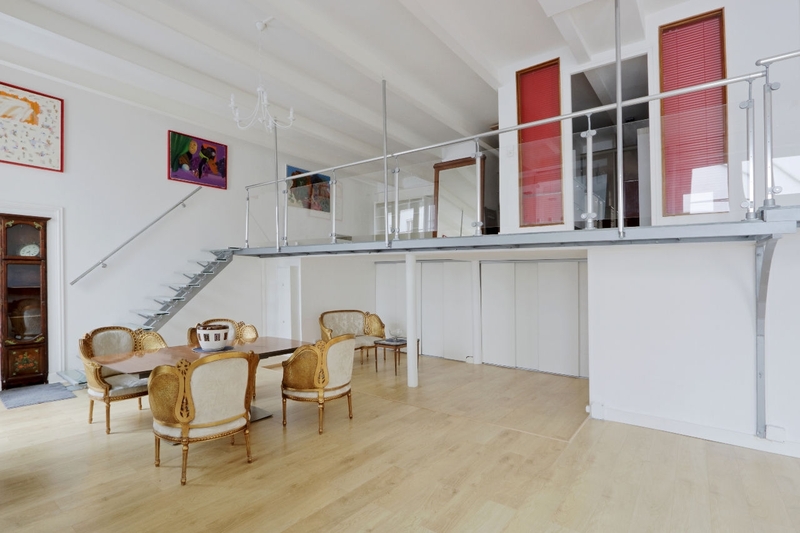 A gorgeous fifth floor apartment located in the Châtelet quartier in the bustling center of Paris. 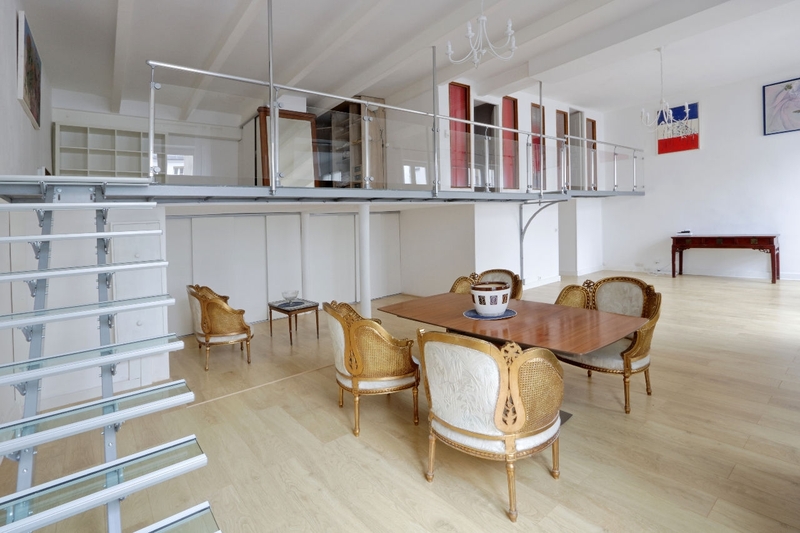 This home is 68 square meters, with two bedrooms, one bathroom, and a stunning view from it's balcony. 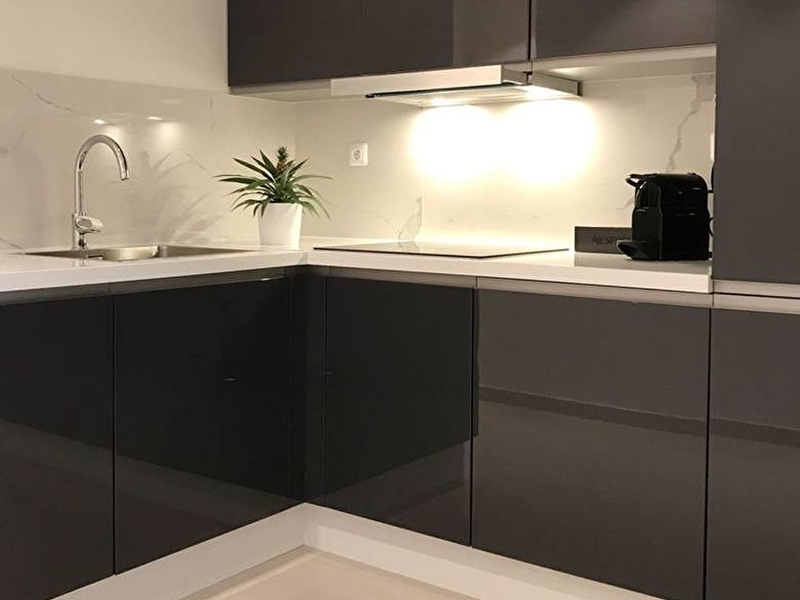 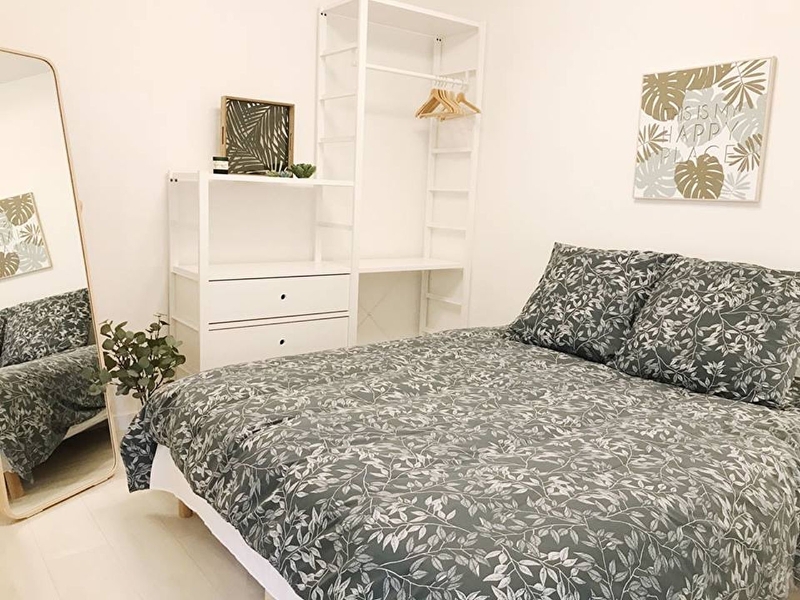 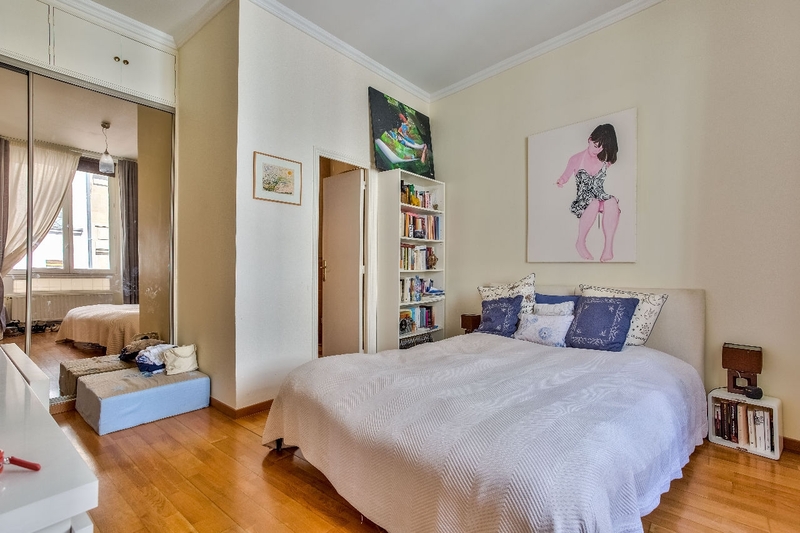 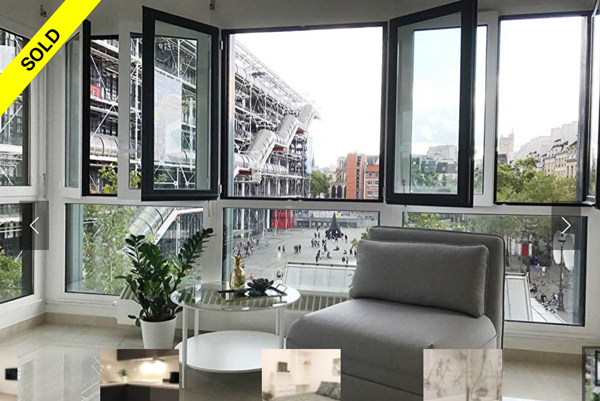 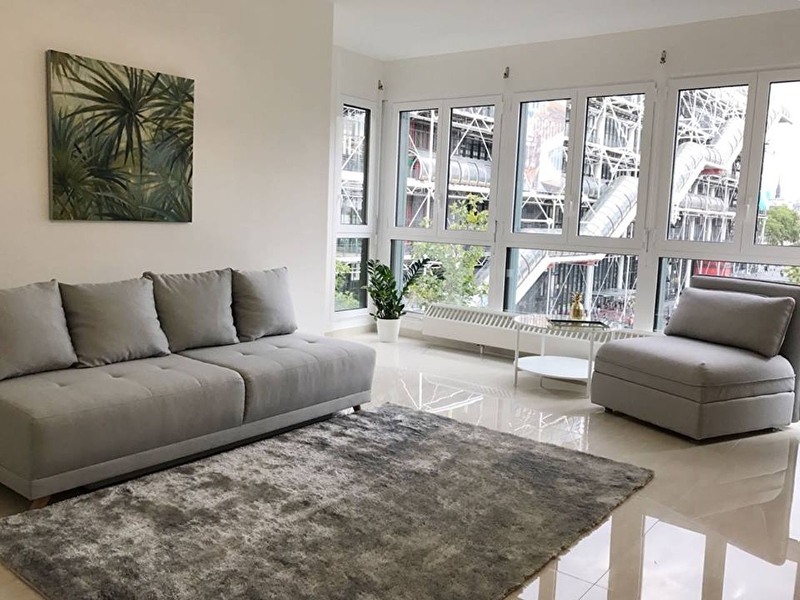 Located adjacent to the Georges Pompidou Center, the most important modern art museum in Europe, this lovely third floor apartment is 59 square meters, with two cozy bedrooms, and 1 bathroom. 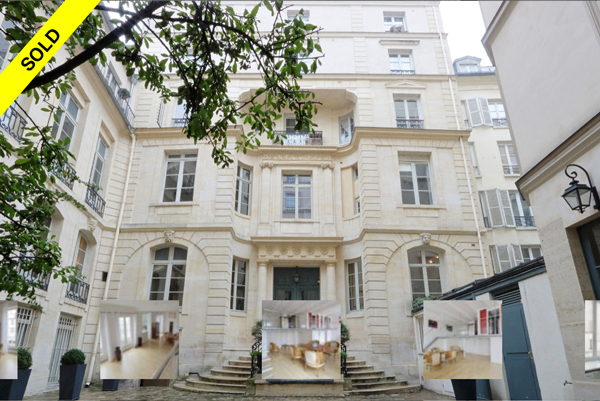 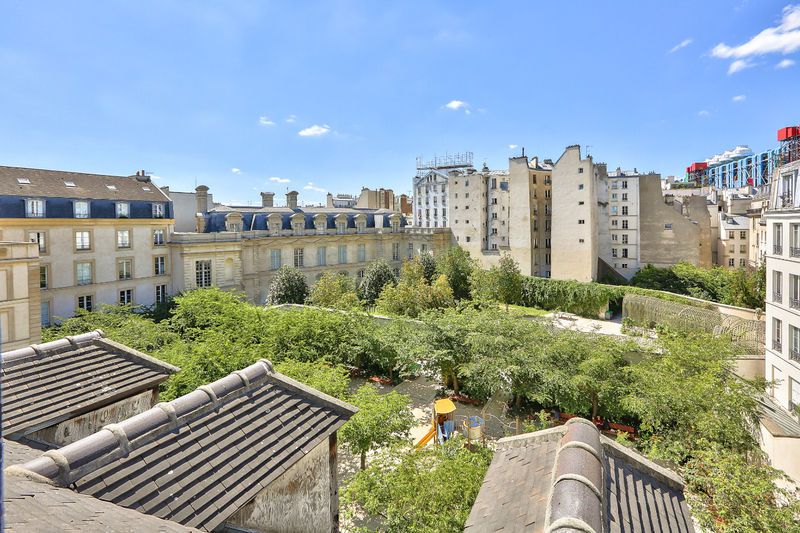 Located right next to Le Marais, with it's multitude of art galleries, restaurants and cafés. 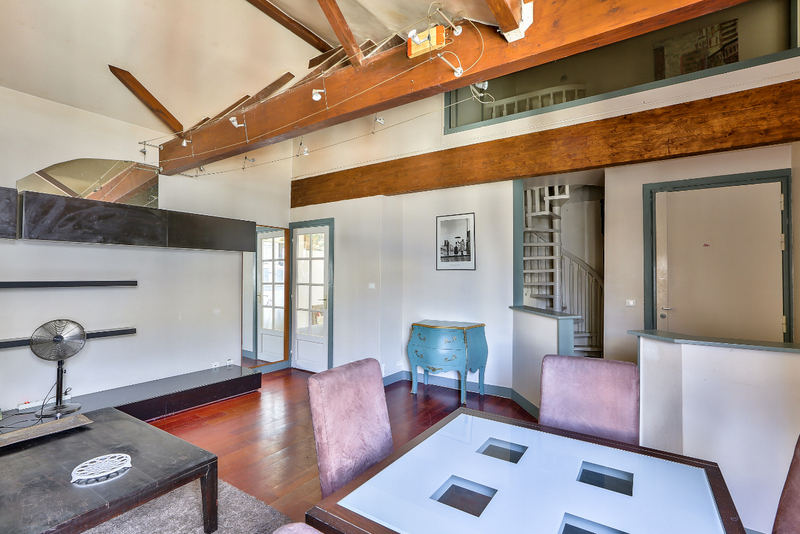 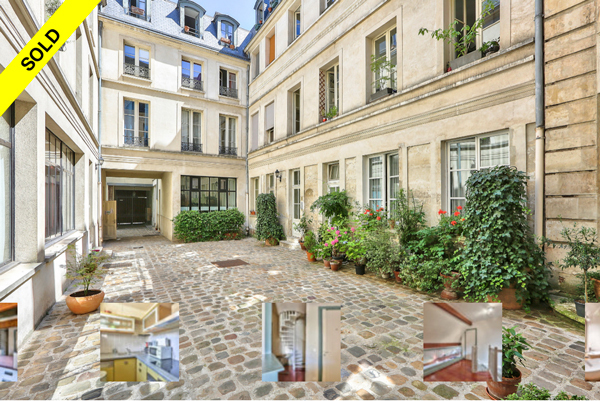 This stunning property is located just off Rue Montorgueil, known for it's famous open air market popular at Christmas time. 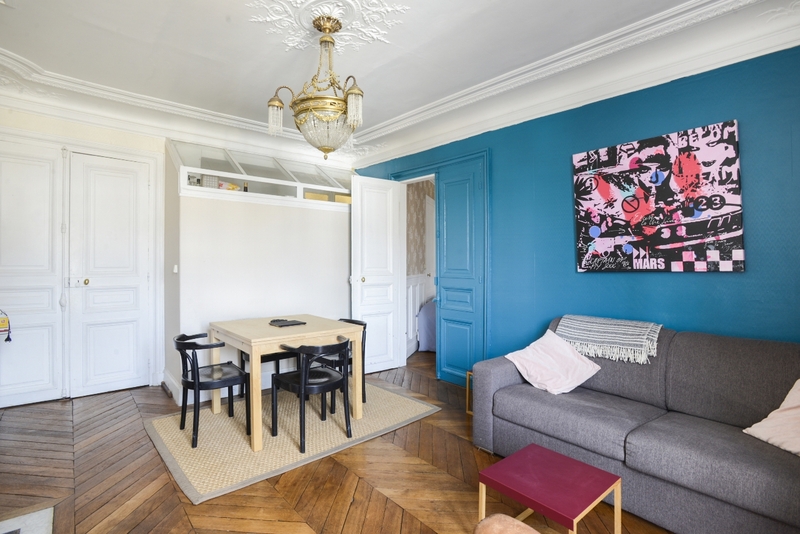 With a spacious 123 square meters, 2 bedrooms, and 2 bathrooms, this beautiful first floor apartment harkens back to an older way of Parisian living, gracious and expansive. 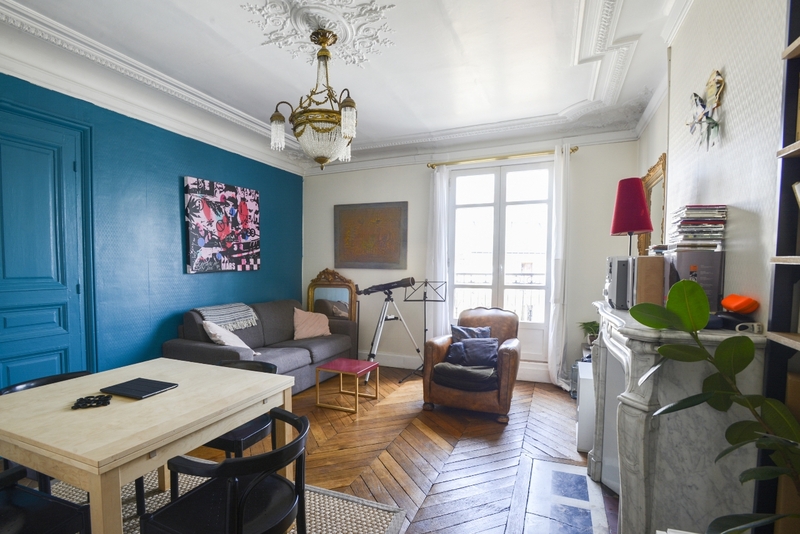 A beautiful apartment ideally located in the 3rd arrondissement on the 4th (top) floor of a historic building. 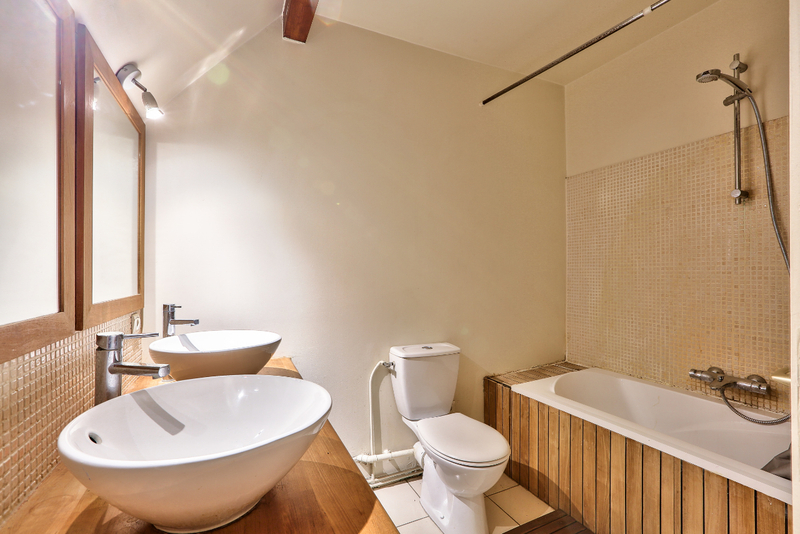 A apartment overlooking the courtyard which includes a bathroom with a special balneotherapy tub, separate toilet and well equipped kitchen. 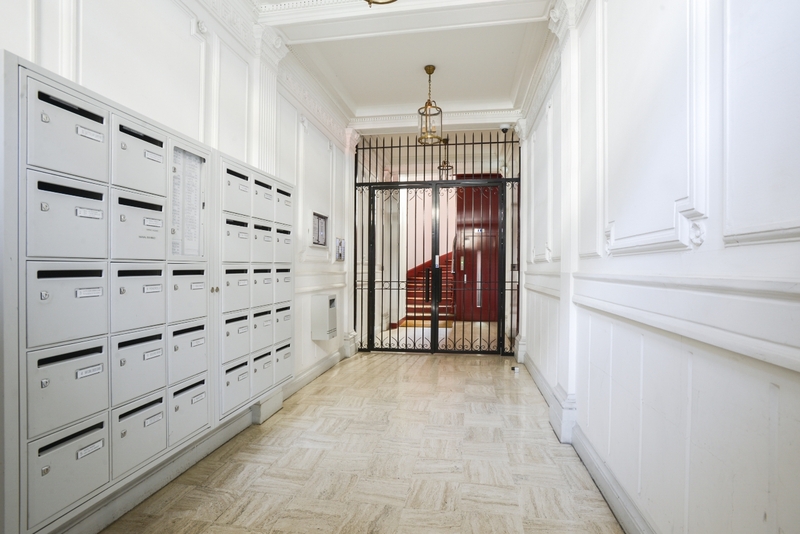 This building features a secure entrance and an elevator. 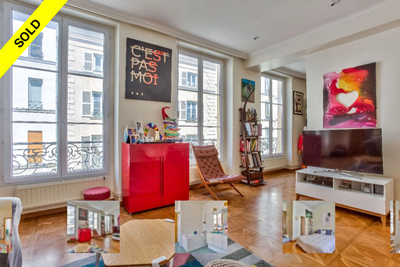 This bright and luminous home has many windows and a double exposure (North-South). 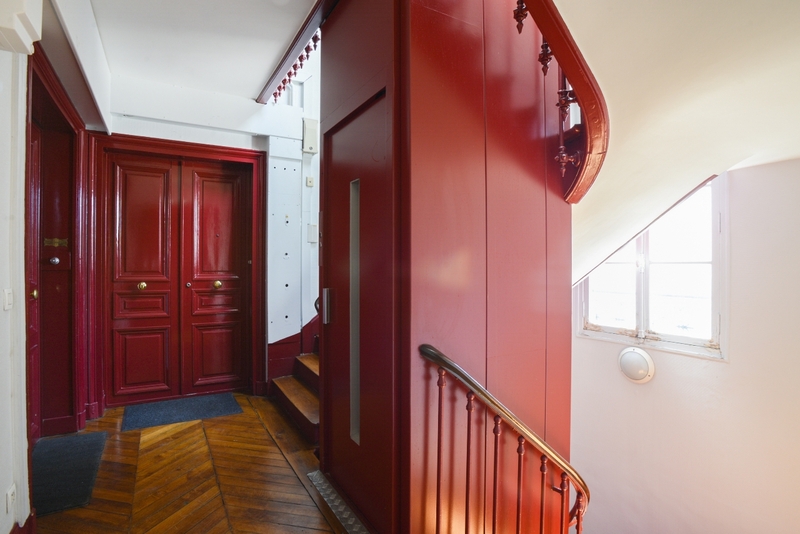 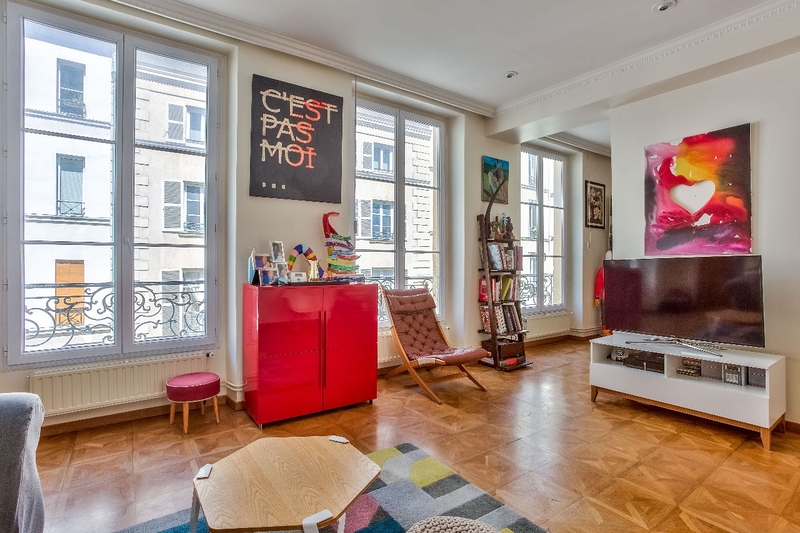 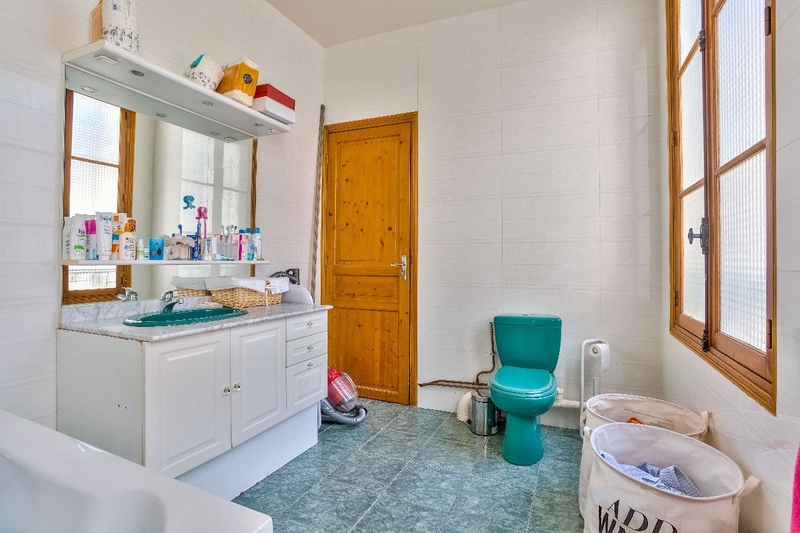  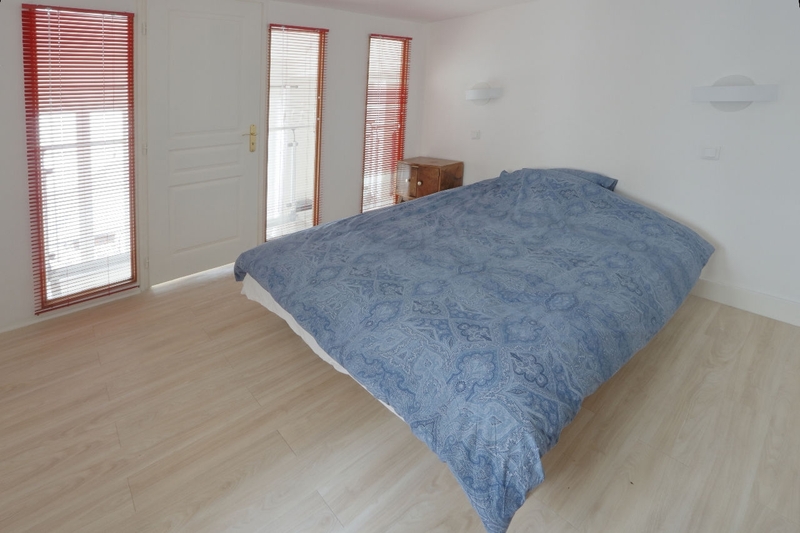 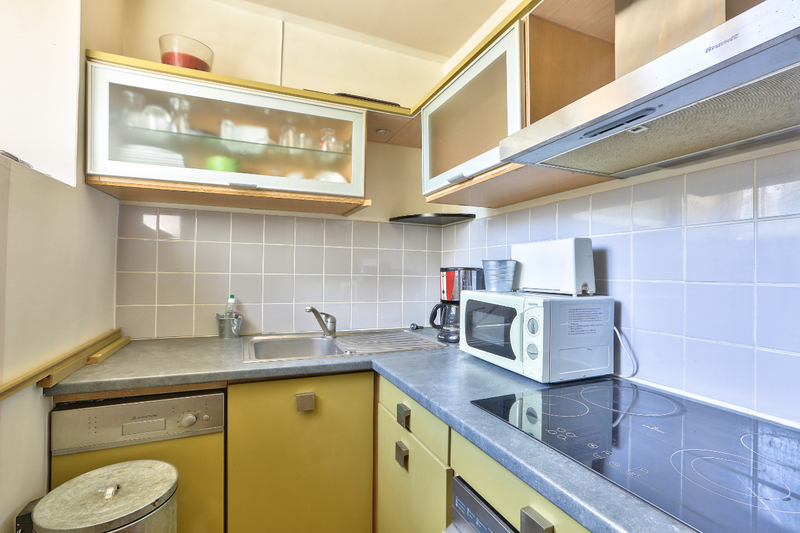 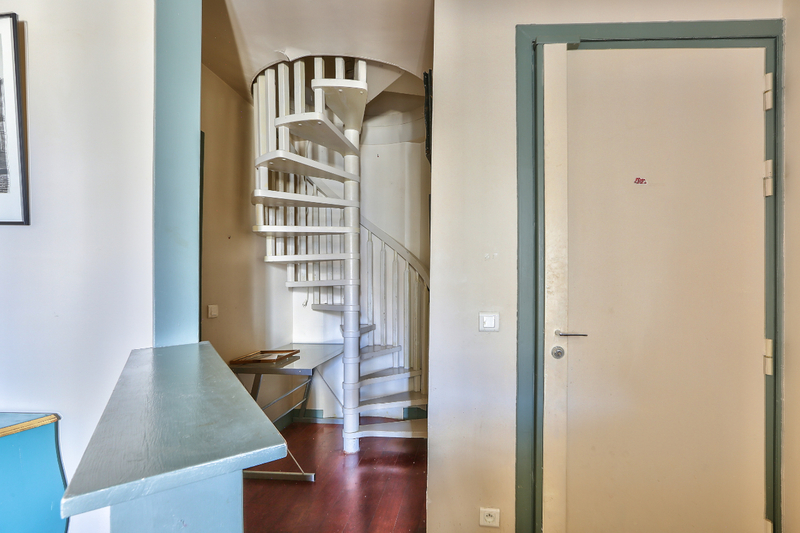 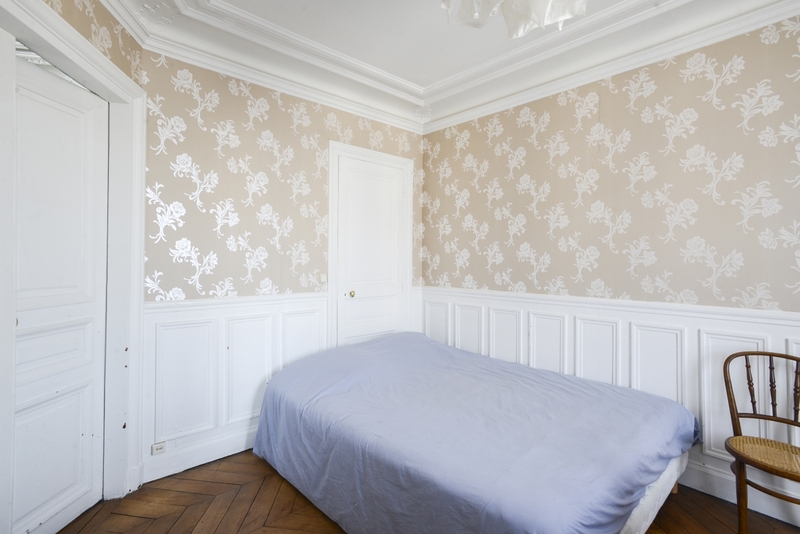 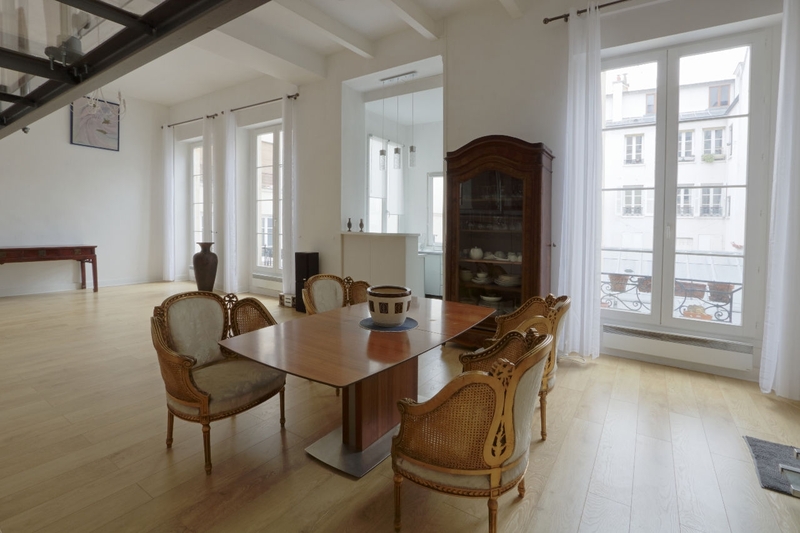 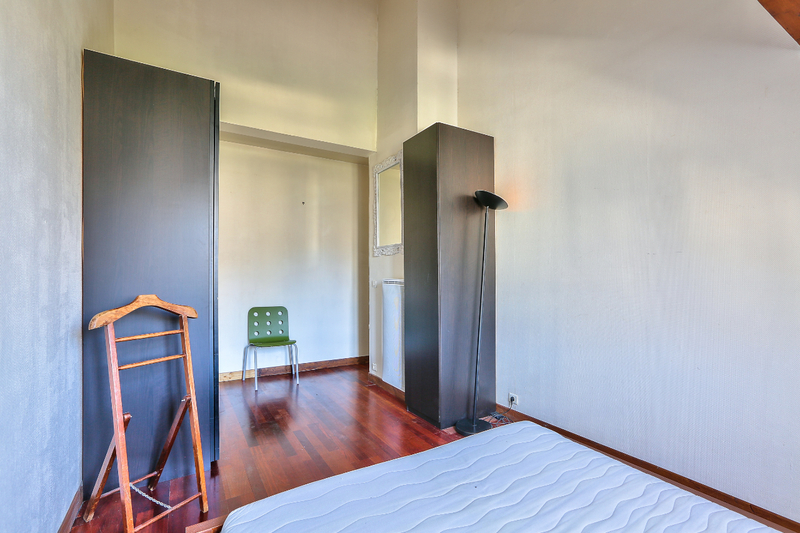 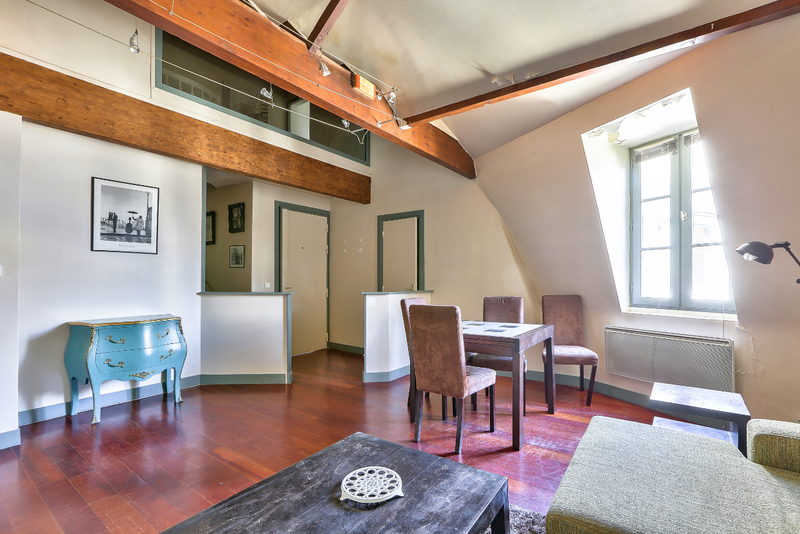 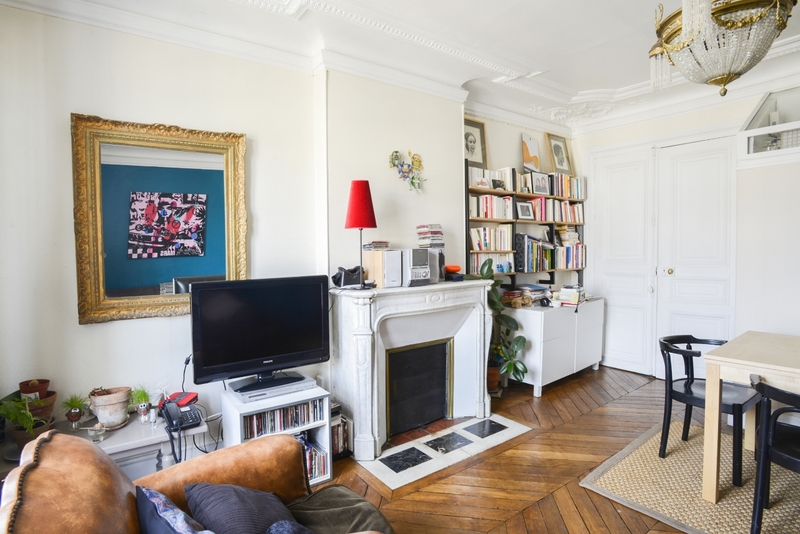 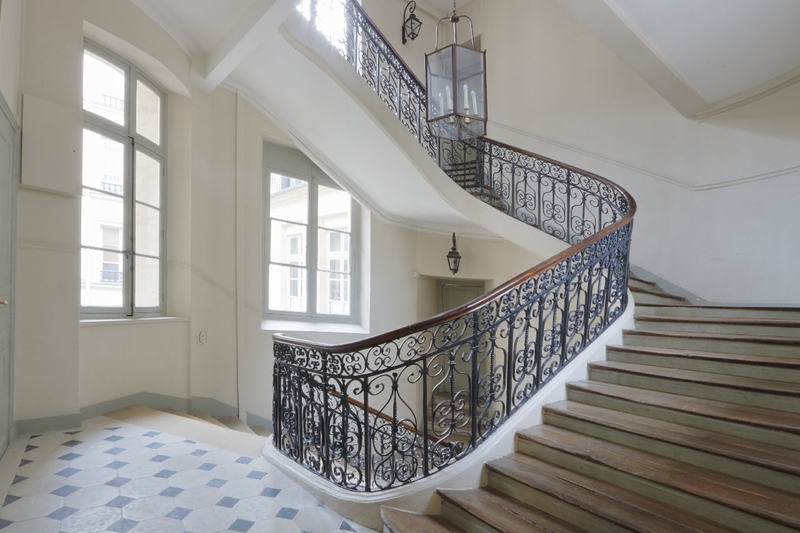 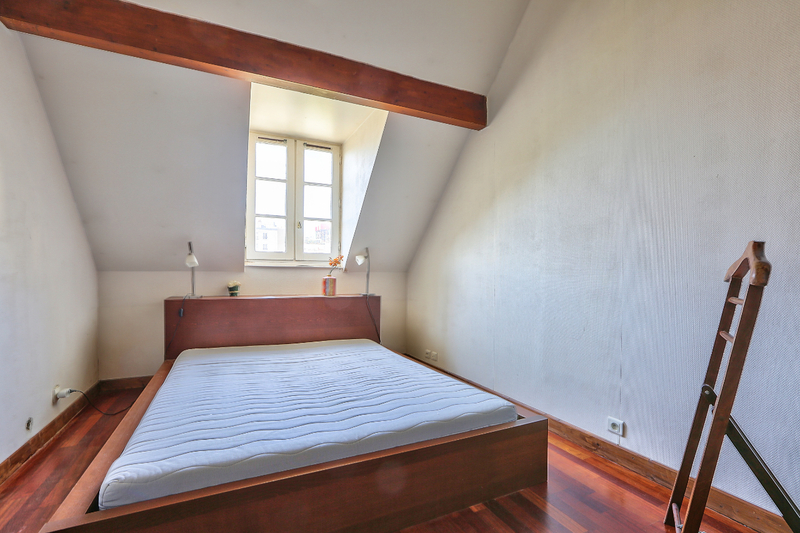 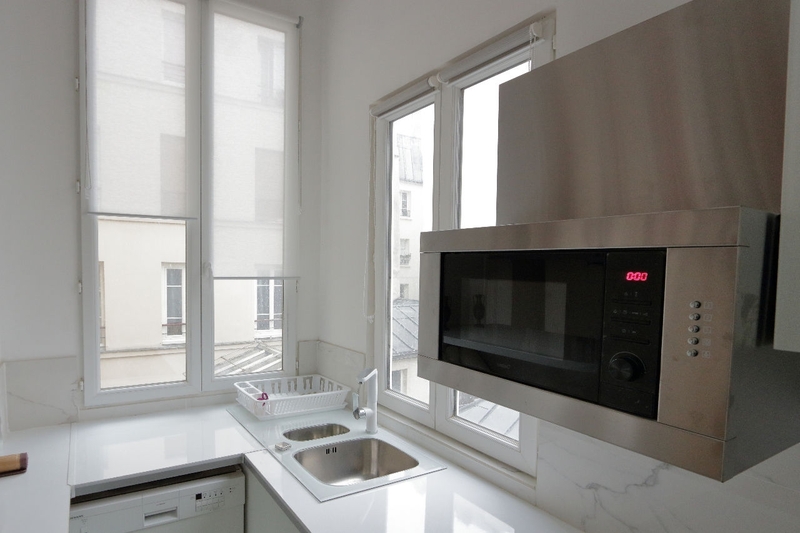 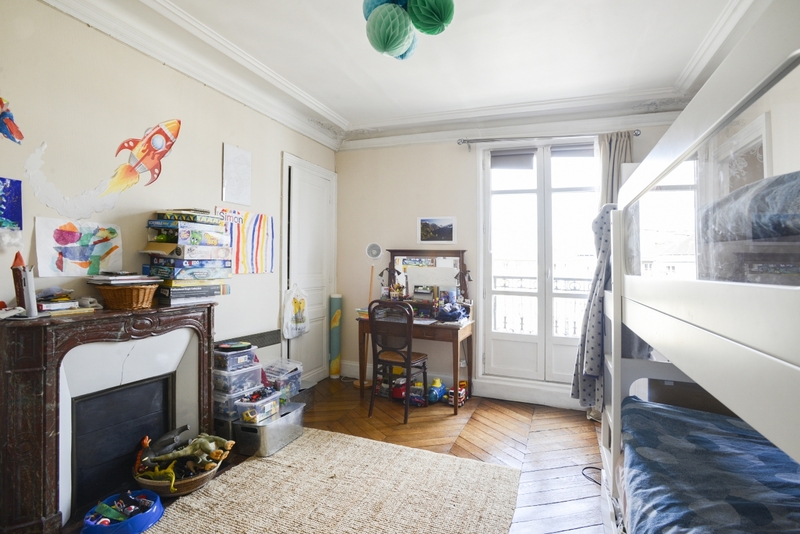 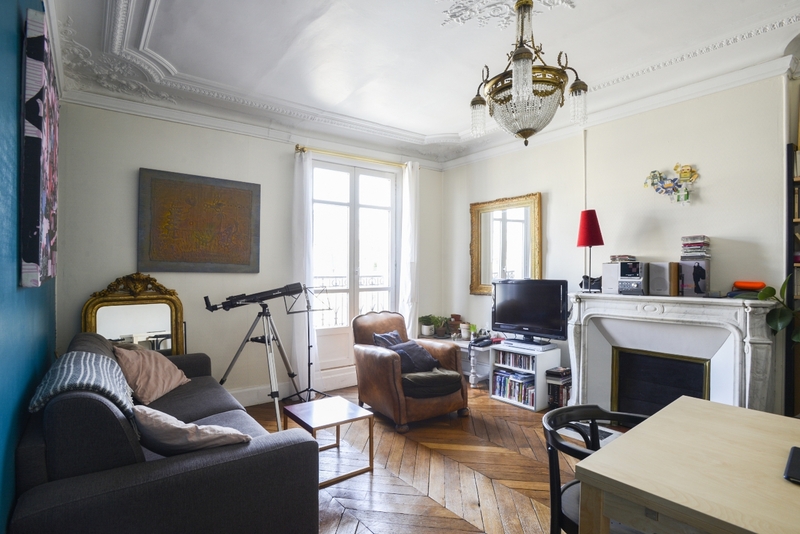 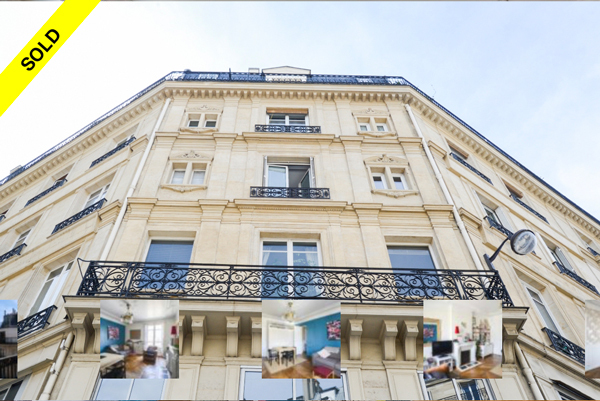 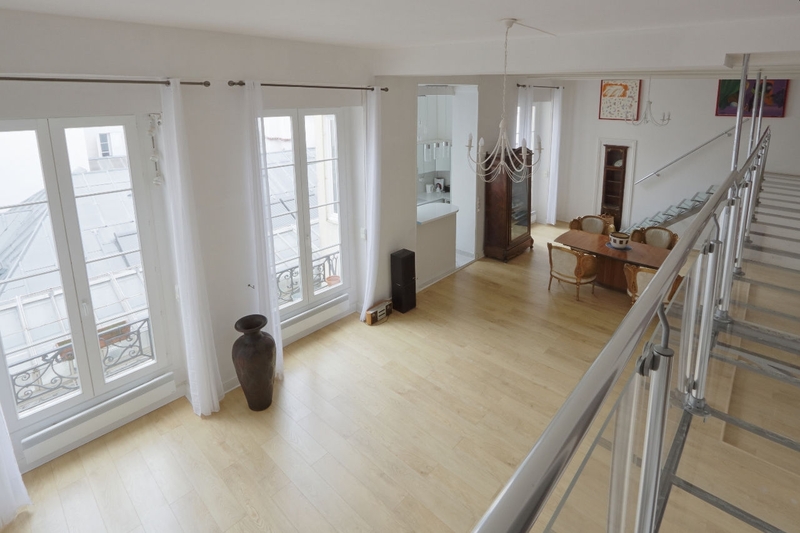 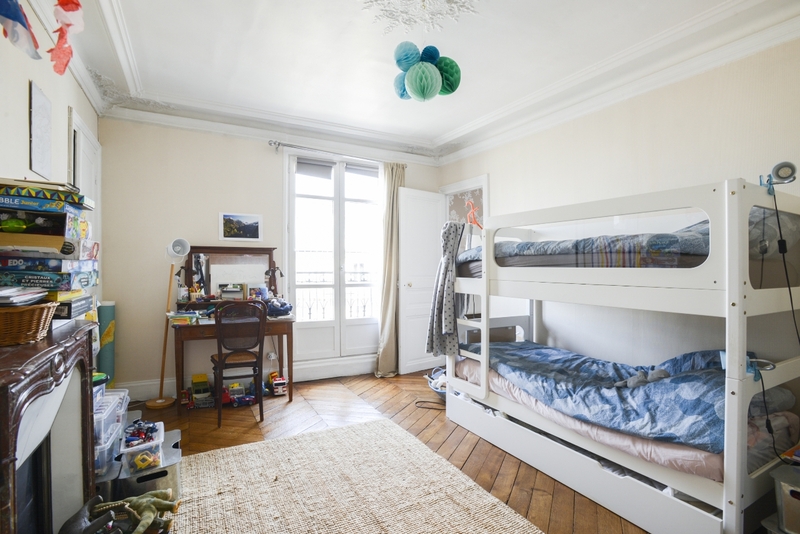 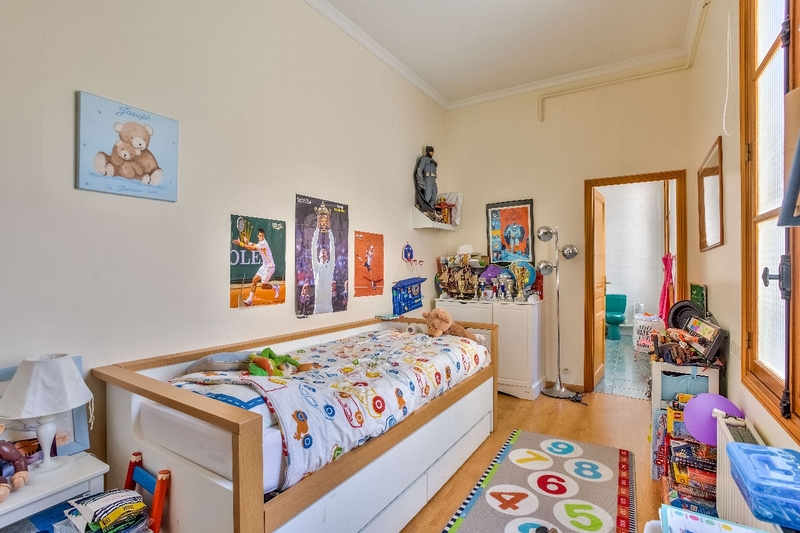 Apartment ideally located in the 3rd arrondissement, 4th and penultimate floor with elevator. 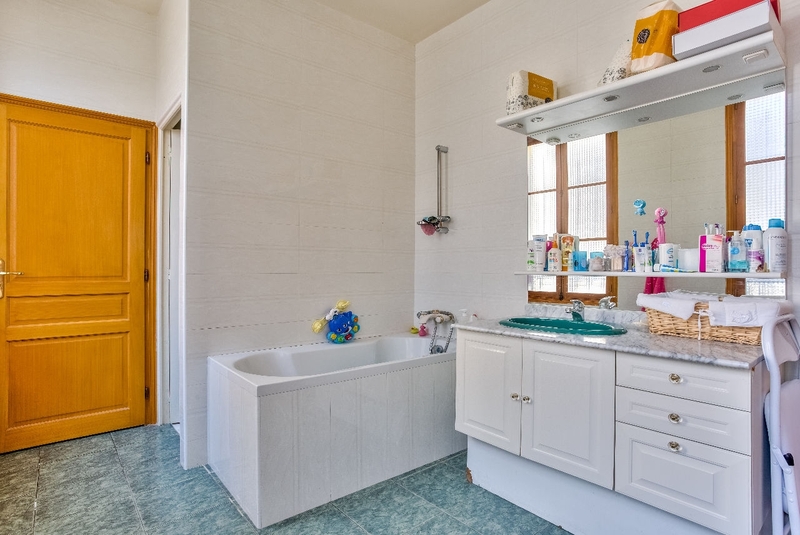 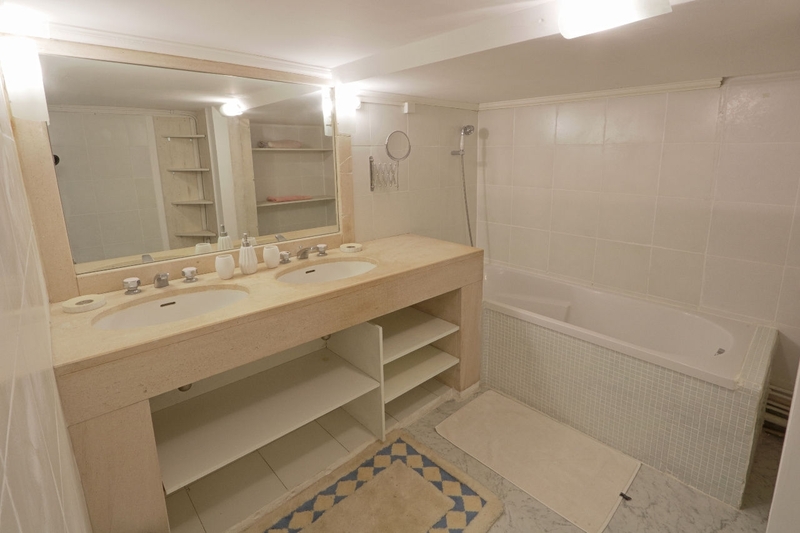 Nice benefits, a room on courtyard, bathroom with tub balneotherapy, toilet. 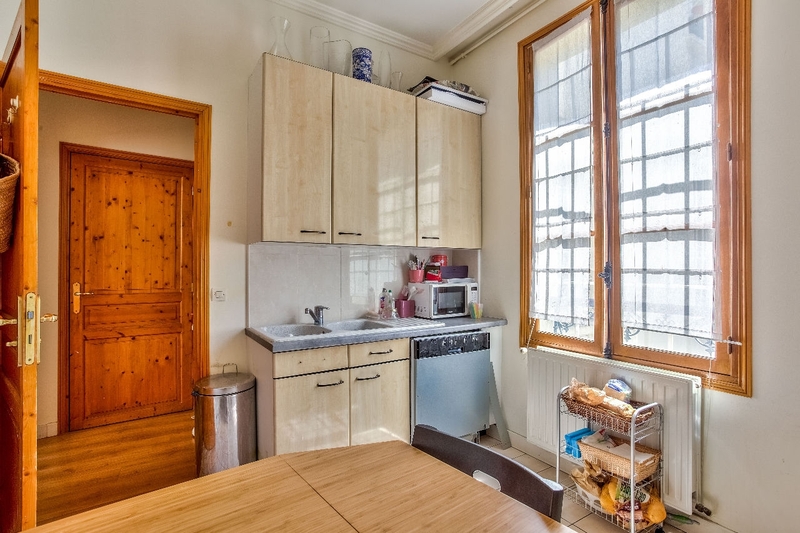 With equipped kitchen. 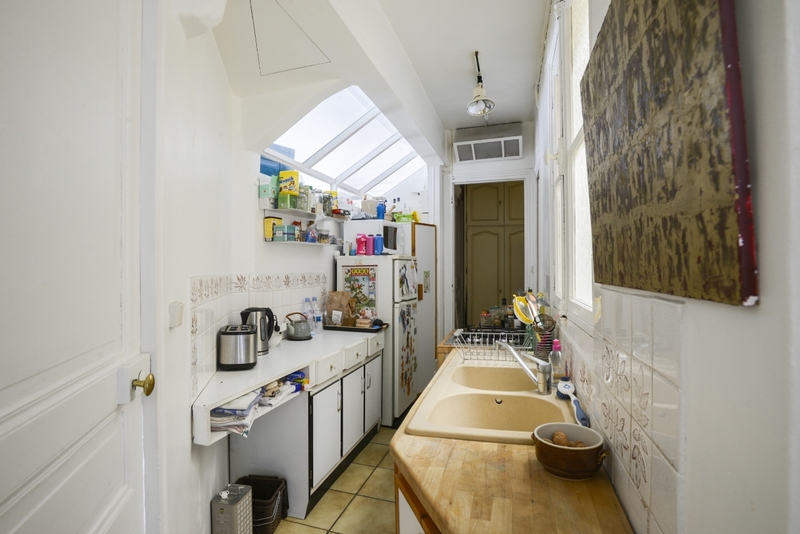 This well, bright, has many windows and a double exposure, North-South.